The Russian Doll design theme for car companies is becoming more and more common. A lot of enthusiasts refer to it as the “Same Sausage, Different Lengths” design theme, mostly because it’s German brands that are the most egregious employers of this design and, ya know, Germans love sausages. Audi is probably most known for this, as the A4, A6 and A8 all traditionally looked the same aside from their lengths. Mercedes-Benz is probably the biggest offender as of late, as it’s almost impossible to tell the C-Class and E-Class apart and both of which look like S-Classes. 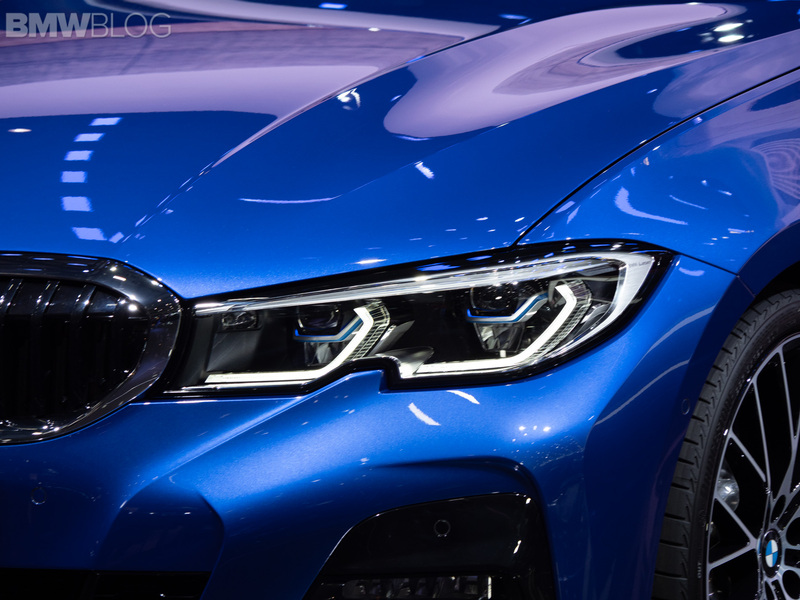 BMW has had its share of offenses as well but it plans on changing that in the future. 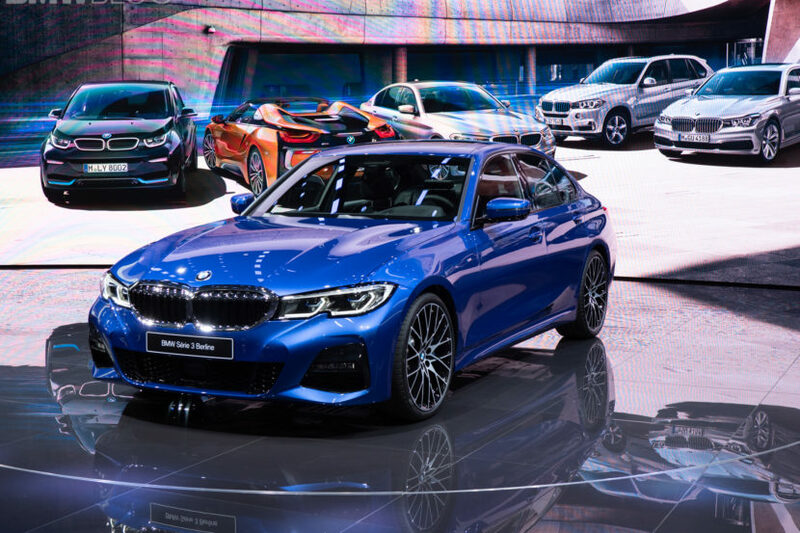 “You will see here X5, 8 Series, Z4, 3 Series – I think you begin to see that while they are part of the same generation of cars, the same form language, they each have a stronger character and identity of their own, while cleaning up significantly also inside and out,” said BMW Group design boss Adrian van Hooydonk to Go Car Australia at the 2018 Paris Motor Show. So van Hooydonk wants to distinguish each model more than before, while keeping them all within a similar design language. That might sound obvious, and us enthusiasts give designers a lot of flak for making their cars look similar, but it must actually be much trickier than you might think. For starters, you want to give your cars a distinct brand look. Cars need to immediately be recognizable as a BMW, or a Mercedes or Audi or whatever, while also looking distinct to their model. So it’s a tricky tight-rope to walk, I can imagine. Also, designs have to be approved by the big-wigs, the bean-counters, not just the designers. So designs are likely far more ambitious prior to going upstairs to the big-decision makers, where they’re usually ordered to be toned down and kept more in keeping with the brand’s look. 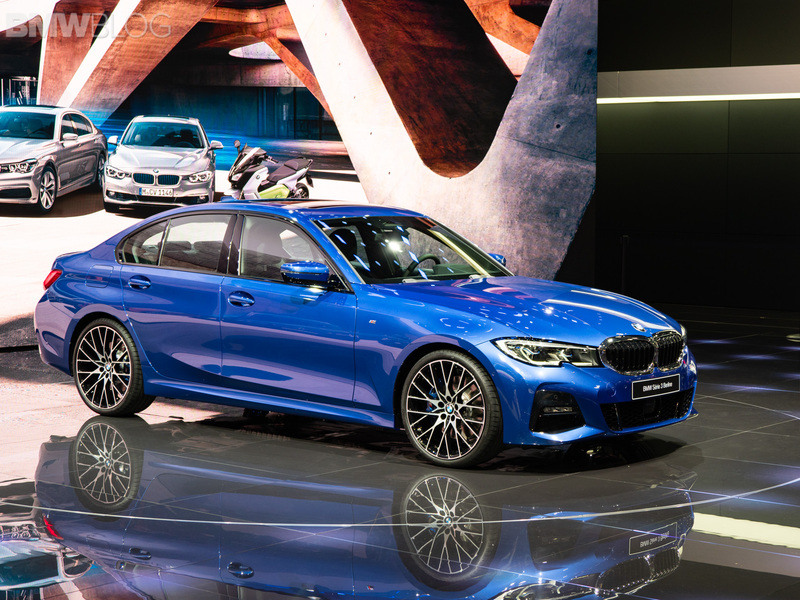 Though, it must be said that the board at BMW gave van Hooydonk in his team more leash than normal with the 3 Series and it shows, as it’s significantly different looking than the 5 Series. Hopefully BMW can continue on this path of distinguishing its cars more, as it will only create more interesting and exciting looking cars.